Did you know that Indonesia has the fourth highest population in the world? This large country is made up of more than 17,000 islands and combines beautiful sights with friendly people and plenty of culture, making it a popular destination for tourists. You may have heard of Bali, an increasingly popular place for vacationers, but there are also many other exciting places to see. Who better to get the lowdown about things to do in Indonesia than the people who loved it so much that they’ve decided to call it home? Here are seven expat-backed recommendations to help you make the most of your visit to Indonesia. The Borobudur Temple is famous for being the largest Buddhist temple in the world. 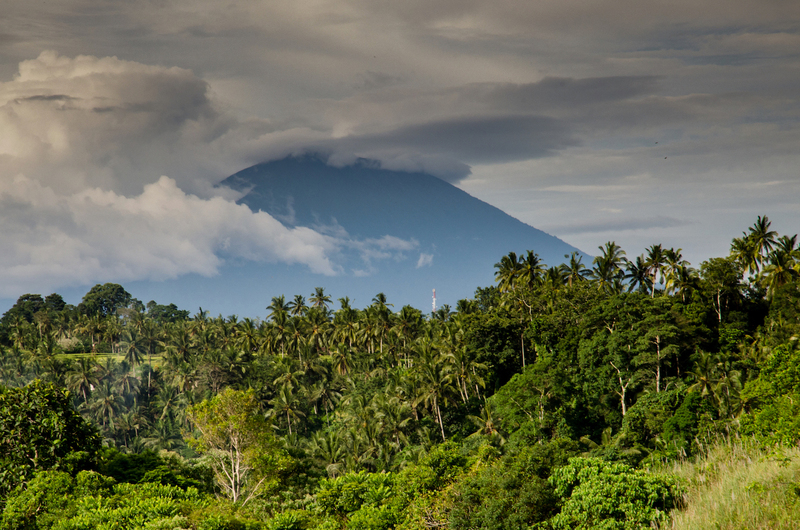 It’s located on the island of Java, and many visitors to Bali will embark on excursions to Java to see the temple. Attracting visitors from all over the world, the temple is a UNESCO World Heritage Site and is considered to be one of the highlights of a visit to Indonesia. Built from over two million blocks of stone forming a beautiful stupa within some of the most stunning surroundings you could ever wish to see, it’s hard not to be mesmerized throughout your visit. The temple is home to various monuments and carved images which provide a fascinating history lesson as you walk the 5km tour around the temple. Entrance to Borobudur also includes entry to the Karmawibhangga Museum archaeological museums and Samudra Raksa Museum. This blog post offers some excellent tips on what you need to know before you visit the temple to help make sure you’re prepared before you go. 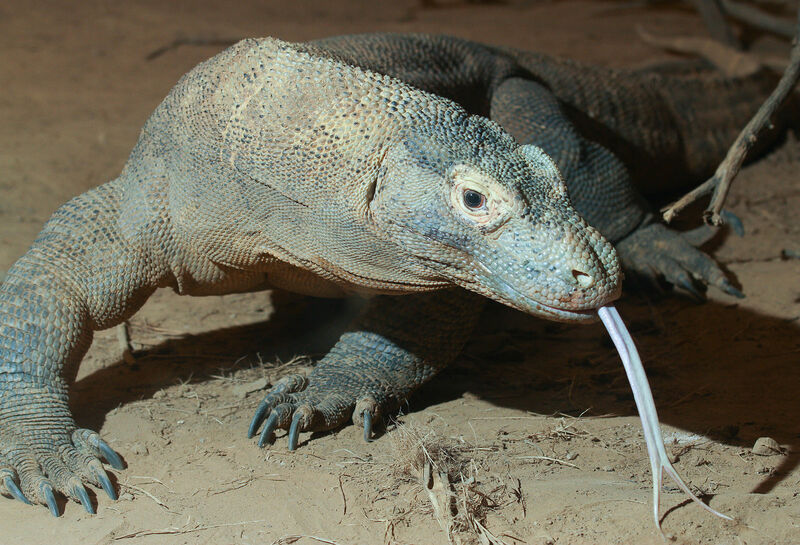 You might have heard about the Komodo dragon, a creature which has prompted fascination all over the world thanks to its dragon-like appearance and aggressive tendencies. They can only be found on the island of Komodo, and the national park was originally developed to preserve them. It has now evolved to various other animal species, as well as plants and flowers and is well worth taking the time to explore. Depending on what you want to see, there are better points in the year to get the best sightings. April to June tends to be when the landscape is at its most lush, while you’re more likely to spot marine wildlife during the autumn. The summer is the island’s most popular time for visitors, so be sure to book your tours in advance to make sure you get to make the most of your visit. Indonesia may not be the first place that springs to mind when it comes to diving, but it is actually home to 20% of the world’s coral reef. Of the many possible locations for diving in Indonesia, Raja Ampat is the location that has impressed divers the most, full of marine biodiversity and some of the most beautiful sights on the planet. It can be difficult to get there, but the rewards are certainly worth it. One of the best ways to experience diving in Raja Ampat is to liveaboard, which will allow you to experience diving in other parts of Indonesia too. You could also choose to stay in one of the local resorts which will give you more time to explore the area. Indonesia is home to some diverse landscapes, and away from the water and beaches, you can trek up into the hills to discover Mount Bromo. Mount Bromo is a volcano located on the island of Java and is less well-known to tourists, making it an excellent location to explore if you want to avoid the tourist trap. There are different ways you can get to Mount Bromo, including tours through the Iguazu or Niagara jungles and the waterfalls of Madikarapur. If you’d prefer to travel straight to Mount Bromo, that’s also a possibility. Once you find somewhere to stay, it’s an early start for your hike to make sure you see the spectacular sunrise. There are some amazing views to witness along the way, and you’ll have the option of being able to hike back down your base or get a lift back with an ojek, of which you’ll find plenty to drive you at an affordable price. You can get more detailed information about hiking Mount Bromo in this excellent travel guide that offers some useful insights to help you get the most out of your visit. With so many beautiful sights on offer, it’s no wonder that so many people decide to pack up and move to Indonesia. Whether you choose to move to Bali or one of Indonesia’s other popular cities, there are many opportunities for you to explore. As with any big move, there are many things you’ll want to consider, as well as making sure you choose an area that you are happy with to live in. Reading accounts of other expats’ moves to Indonesia can help you work out to what expect as well as get some great recommendations for places to live. 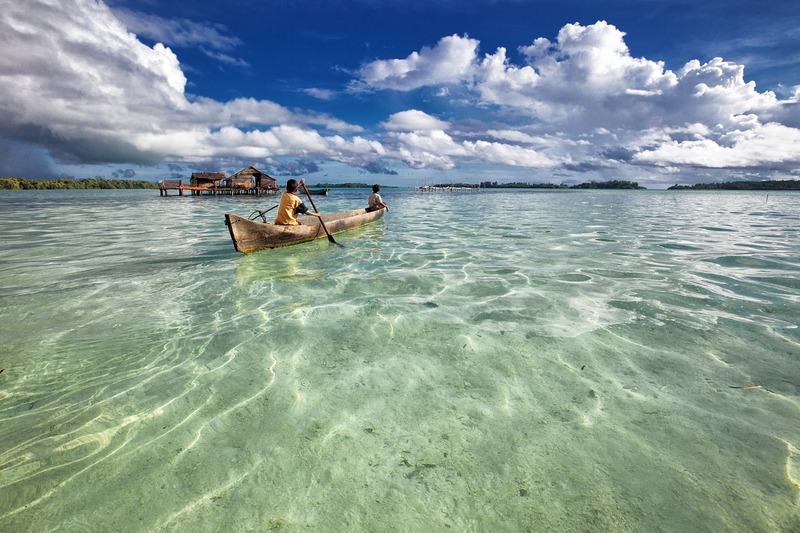 When it comes to finding somewhere to live, there’s a lot of choices in Indonesia. There are plenty of plots of land for sale for development into businesses or residences, which you can browse at https://rumahdijual.com/bogor/tanah to see what’s on offer. If you’re serious about living in Indonesia, then buying property is a good idea to help you feel more settled. There are many pros and cons of moving to Indonesia, which you can read about here: http://www.expatarrivals.com/indonesia/pros-and-cons-of-moving-to-indonesia. You’ll find there are some great expat organizations to help you meet new people and get to know your local area better. Read up on what life is like as an expat in Indonesia on websites and forums to help you gain some insight into what you’re getting into. If you decide that Indonesia isn’t for you, take a look at these other recommendations for countries to settle in and enjoy your wonderful new life abroad. Home is where you make it, and you’ve got the chance to make yours great.